Here we are going to see the basic concept of exponents and scientific notation. The exponent of a number says, how many times to use the number in a multiplication. 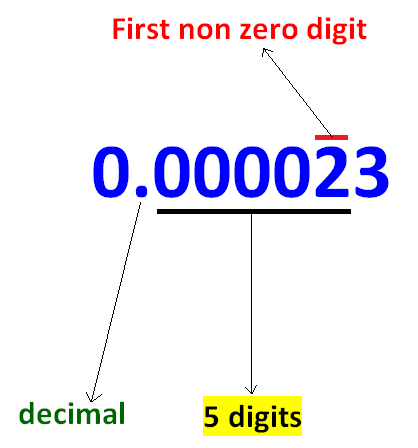 Here, the non zero digit comes first and decimal point comes next. So we have to apply case 1 to convert this number into scientific notation. We hope that the students would have understood the stuff given on "Exponents and Scientific Notation"
Apart from the stuff given above, if you want to know more about "Exponents and Scientific Notation"